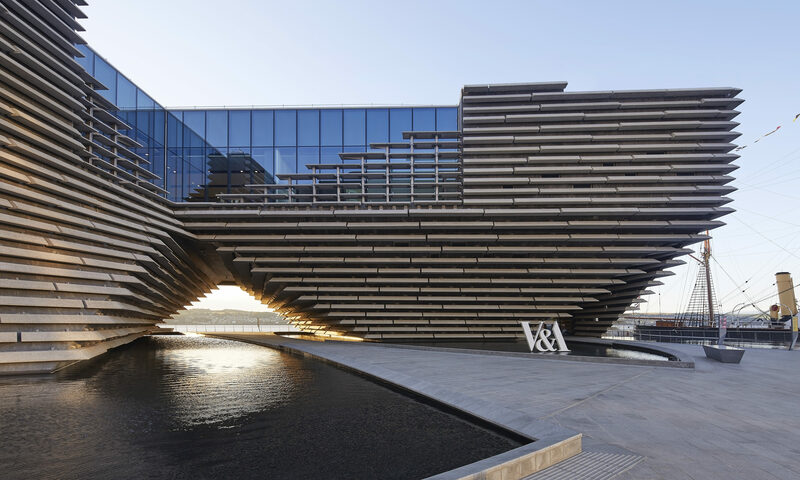 V&A Dundee is to take a starring role in Scotland’s largest tourism exhibition. Other Tayside companies taking part in the VisitScotland Expo at the Scottish Event Campis in Glasgow next week include Sleeperz Hotel, Staybridge Suites and Hotel Indigo. The event will be the biggest in the Expo’s history, with more than 330 businesses attending. Discovery Point and RRS Discovery, Glamis Castle, the Caledonian Railway in Brechin and Dundee and Angus Councils will also be attending. The Expo will also be used to promote this year’s Solheim Cup, which is taking place at Glenagles in Septmeber. Scotland’s first potato vodka distiller, a five-star castle and V&A Dundee are just some of the tourism businesses from Dundee and Angus attending VisitScotland Expo. Tourism is one of Scotland’s most important industries, creating job opportunities, sustaining communities and ultimately contributing billions to the Scottish economy. Caroline Warburton, VisitScotland regional leadership director, said: “VisitScotland Expo allows businesses – including accommodation providers, visitor attractions and activity providers – to showcase their products and services to hundreds of tour operators and travel agents from all over the world. “There is a prime opportunity for Dundee and Angus to be firmly placed on the travel trade’s radar at this brilliant event and it is wonderful to see local businesses joining the many others attending from across Scotland. “Tourism is more than a holiday experience it is the heartbeat of the Scottish economy and touches every community, generating income, jobs and social change. The event takes place on April 10 and 11. Earlier this week it was revealed more than 500,000 people have already visited V&A Dundee since it opened in September. The museum had hoped to attract that number of visitors over the course of its entire first year of operation.